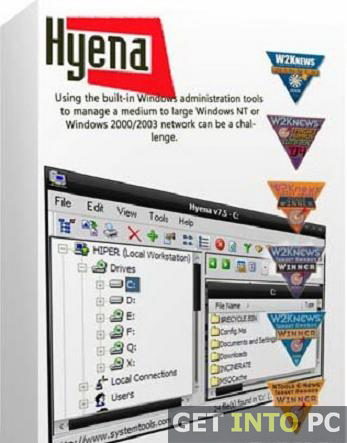 SystemTools Hyena Setup Download Latest Version setup for Windows. 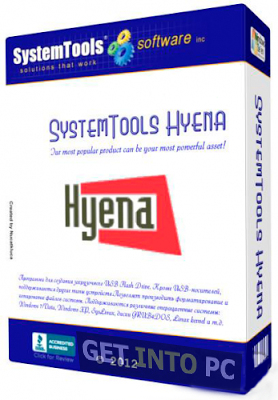 its full offline installer standalone version of SystemTools Hyena for 32/64 bit PC. As the management tools are becoming more complex and costly, small enterprises are tilting towards simpler management tools and Hyena is among the top priority. Hyena focuses only on the workstation and management. 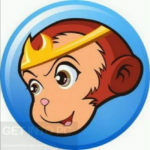 All the management tools are at the single and simple interface. Multiple parameters can be managed very easily while using System Tools Hyena. The interface of the Hyena is much like explorer and composed of the tools that will help you efficiently perform the computer maintenance tasks. 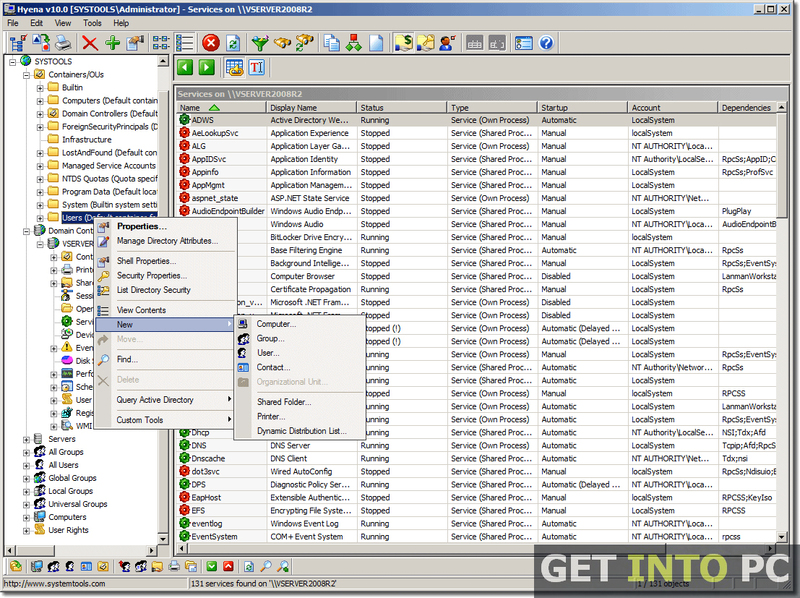 Interface is explorer like interface but you can customize it in order to include different tools. You can include links for the tools that are not included in the interface by default. 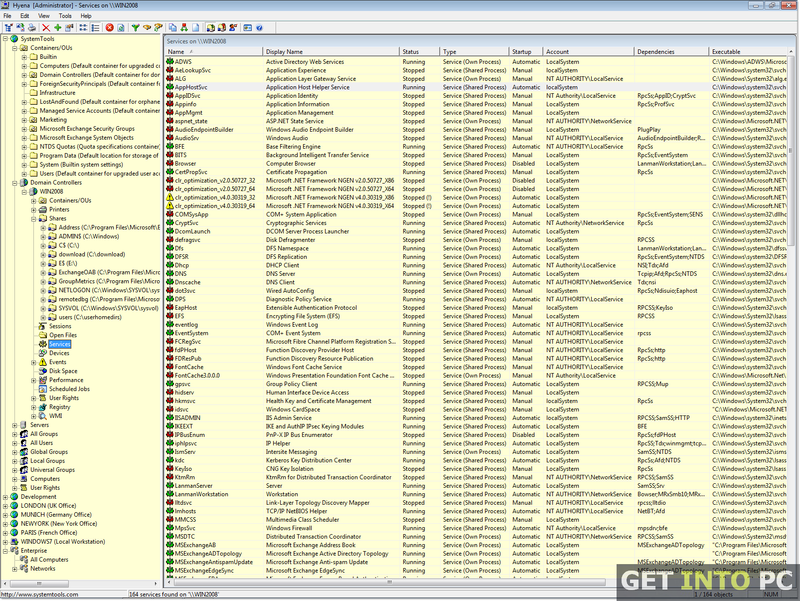 You can also download Total Commander Pro which is great alternative to SystemTools Hyena. Now you don’t need to access the Computer Management Console in order to start or stop any services or devices as Hyena makes it simple for you which saves some of your precious time. 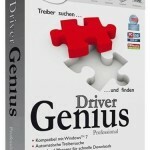 In order to enhance the performance of the computer by making modification in buttons. All this can be easily performed in the Registry section. Hyena has a new feature included in it i.e Active Task. With Hyena’s Active Task you can go on to improve the functionality of Active Directory attributes. Full exporting capabilities are also supported by Hyena. In parallel you can use Sandra Lite for System Reporting. On a conclusive note we can say that System Tools Hyena is a great tool with which you can efficiently manage your system. 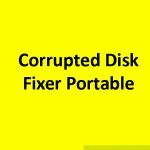 Below are some noticeable features which you’ll experience after Systemtools Hyena download. Simple and Explorer like interface. 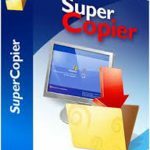 Can start/stop services from Registry section. Active Task feature included to improve functionality. Before you start Systemtools Hyena download, make sure your PC meets minimum system requirements. Click on below button to start Systemtools Hyena Download. This is complete offline installer and standalone setup for Systemtools Hyena. This would be compatible with both 32 bit and 64 bit windows.